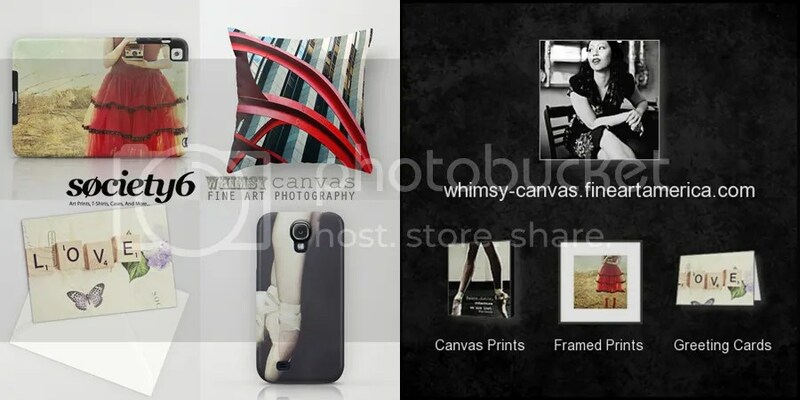 I am thrilled to announce that my Whimsy Canvas label is expanding & we have added 2 new online stores! In addition to my Etsy store, my artwork is now available through Society6 and Fine Art America. phone cases (available for all iPhone models & Samsung Galaxy S4). My fine art prints and canvases are available through all of my stores.